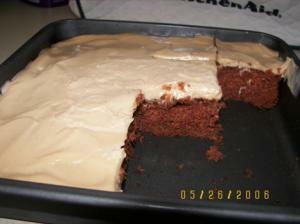 from the Cake Mix Doctor cookbook, good cake! Easy and good, but probably not low fat! This is so easy to make and is VERY rich and yummy!! 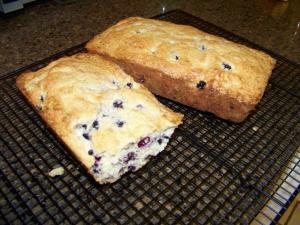 Very easy, very moist and flavorful; be sure to read my notes! A friend made this for us after the baby arrived and I loved it and got the recipe. Very Good!! Good, but not outstanding. I may have overbaked the cake portion though! I fix this cake all the time and everyone always loves it. Can be kinda rich though, but great with a glass of milk.